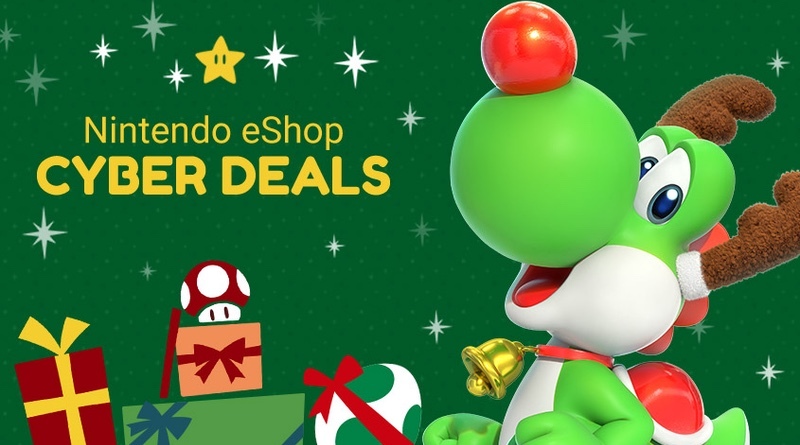 In addition to the holiday shopping fans may be doing for loved ones this season, they can also treat themselves to a wide selection of digital games with this year’s Nintendo eShop Cyber Deals sale. Starting now and running until Nov. 28 at 8:59 a.m. PT, the Nintendo eShop Cyber Deals promotion offers up to 50 percent off the digital versions of select Nintendo Switchand Nintendo 3DS games. Games featured in the sale include Donkey Kong Country: Tropical Freeze, Starlink: Battle for Atlas Deluxe Edition, The Elder Scrolls V: Skyrim and CELESTE for Nintendo Switch, and The Legend of Zelda: Ocarina of Time 3D, Hyrule Warriors Legends and Shovel Knight: Treasure Trove for Nintendo 3DS. If you’re heading to stores on Black Friday, you can also pick up some additional deals on physical products. Nintendo’s Black Friday deals include a Nintendo Switch system with the hit Mario Kart 8 Deluxe game as a full game download at a suggested price of only $299.99, a set of two Joy-Con Wheel accessories at a suggested retail price of $14.99 and a yellow-and-red Nintendo 2DS system with the Super Mario Maker for Nintendo 3DS game pre-installed at a suggested retail price of only $79.99. In stores, fans can also pick up a bundle that includes the Super Mario Party game and a pair of Neon Green/Neon Yellow Joy-Con controllers at a suggested retail price of $99.99, while supplies last. To check out Nintendo’s interactive holiday gift guide, visit https://happyholidays.nintendo.com/.